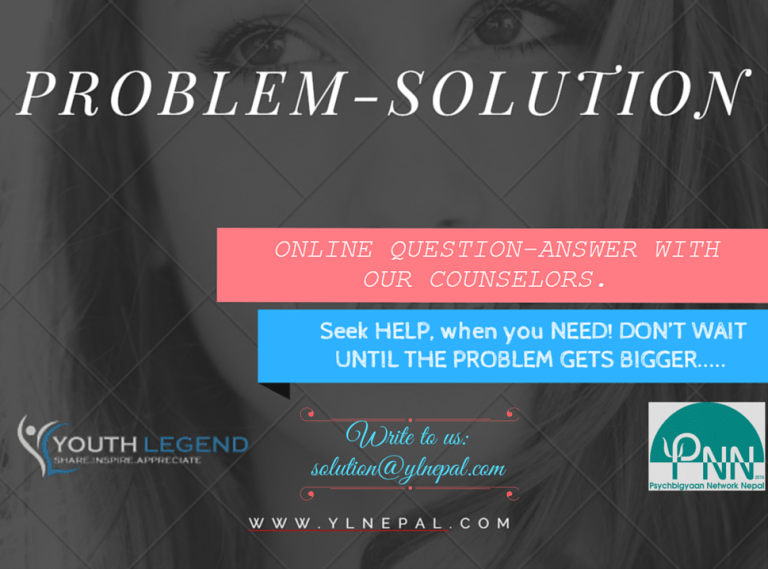 Youth Legend is a social enterprise established in May 2014 with the purpose of creating valuable impacts in the lives of young people. We design various programs for young people. 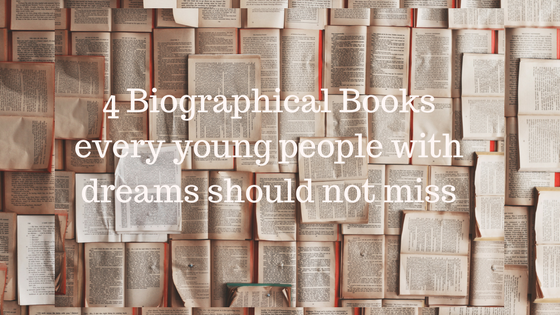 And, through our blog we share stories, voices, opinions of youth. 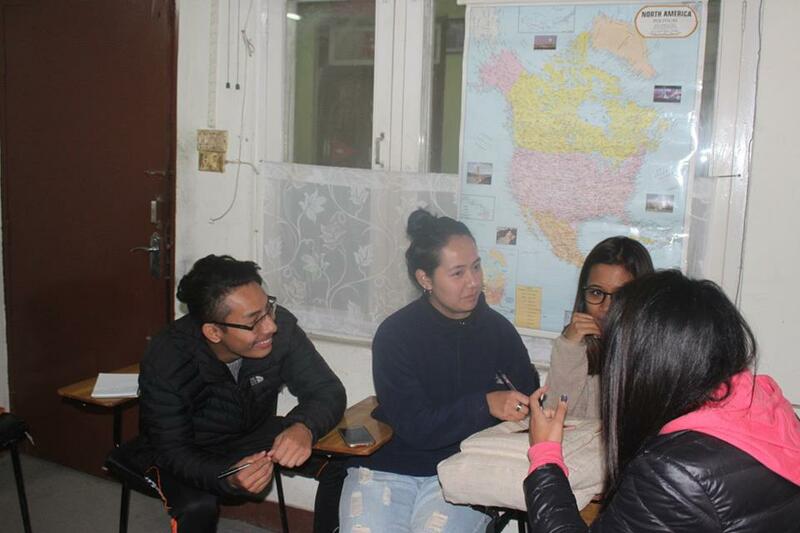 We aim to hear, guide, encourage and witness the journey of different young people around the world through our different activities. Embark on the journey of self-discovery, exploration, development, deep diving into yourself, discovering your leadership style, desire mapping, setting life goals, pushing you out of your comfort zone and learning leadership on community development. This is a comprehensive training program where you will learn various aspects of leadership, you will challenge yourself, push yourself not just to develop your self-esteem, confidence, and leadership but also to develop inner strength and peace. We will mix theory and practicals adding fun factors to your learning experience. 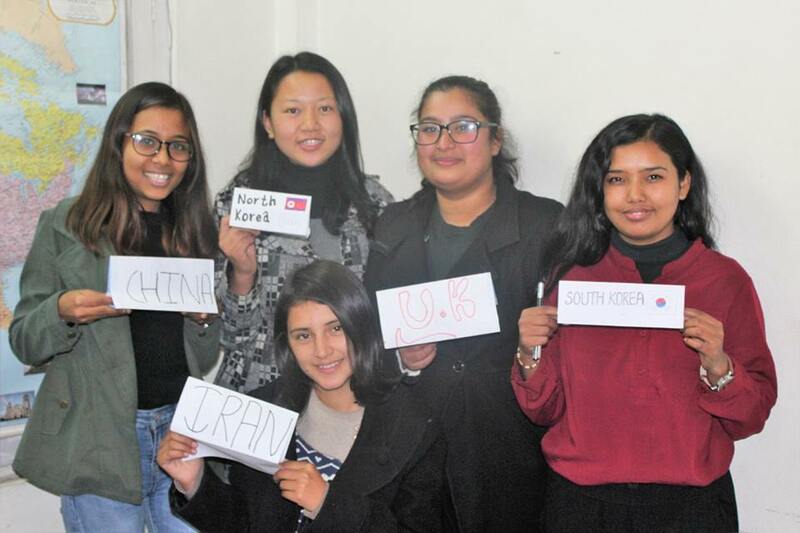 There are many international and national opportunities which are provided to young people around the globe. 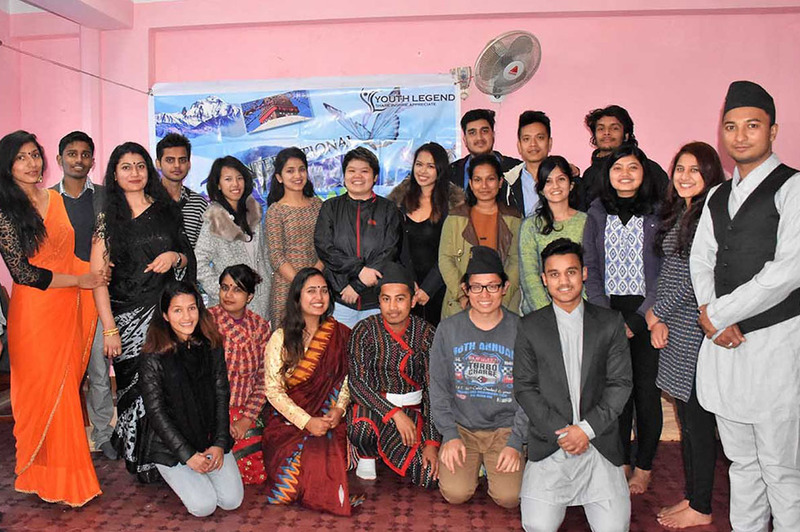 We believe Nepalese youth are equally talented and competent enough to be the part of those opportunities.We mean, fellowships, fully funded programs, seminars, conferences, events and competitions where Nepali can participate. 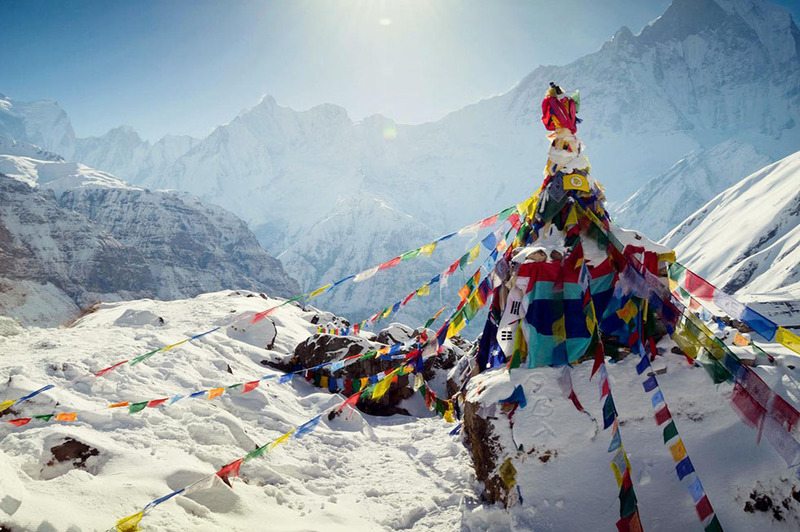 Opportunity Nepal is an ultimate stop for young people to find unlimited inspiration and opportunities. 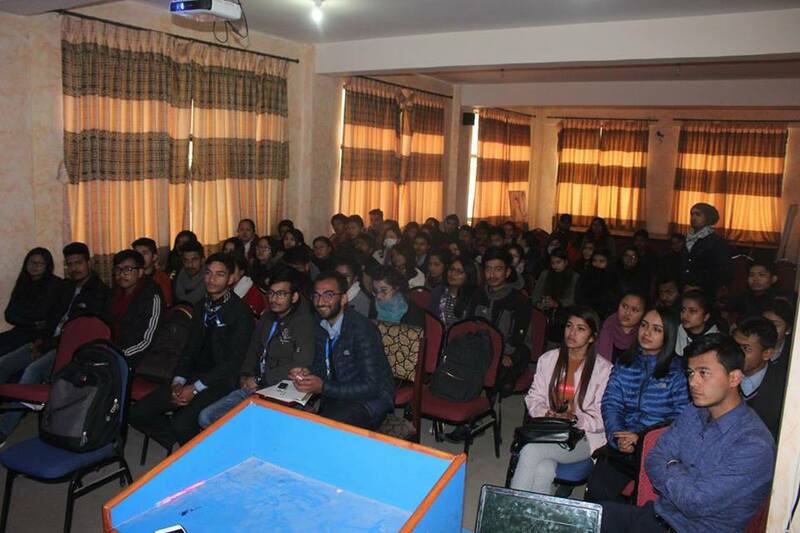 We share only relevant opportunities for Nepali youth. Research shows that one out of four people suffers from mental illness. Young age is the vulnerable age of Mental illness. Many mental health problems can be also controlled and treated after proper medication and counseling if diagnosed in time. But, many people have no idea about these things. 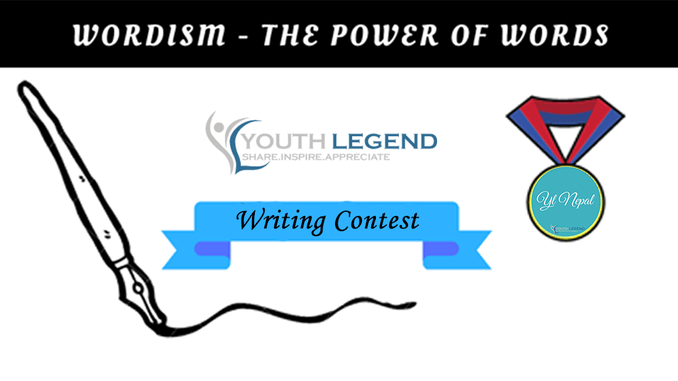 “Wordism-The Power of Words” season-2 is our monthly writing contest for Nepali youth supported by Bhudipuran Prakashan to unleash their creativity through the power of words and express their fantastic thoughts on various things. Who am I? Why am I here? What is my purpose? 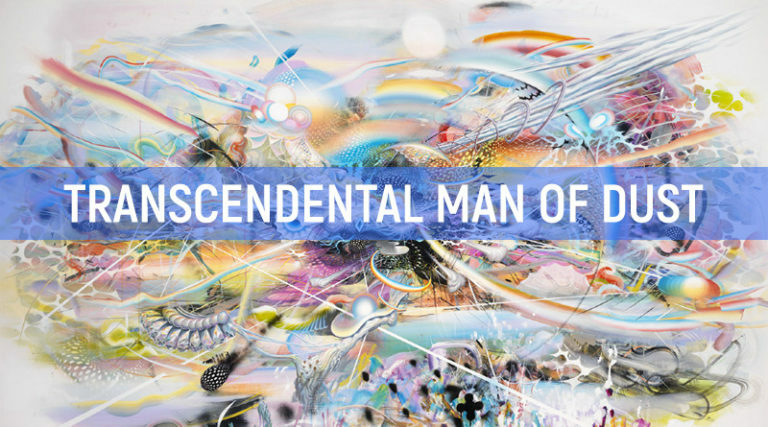 Where did I begin, and where will I end? 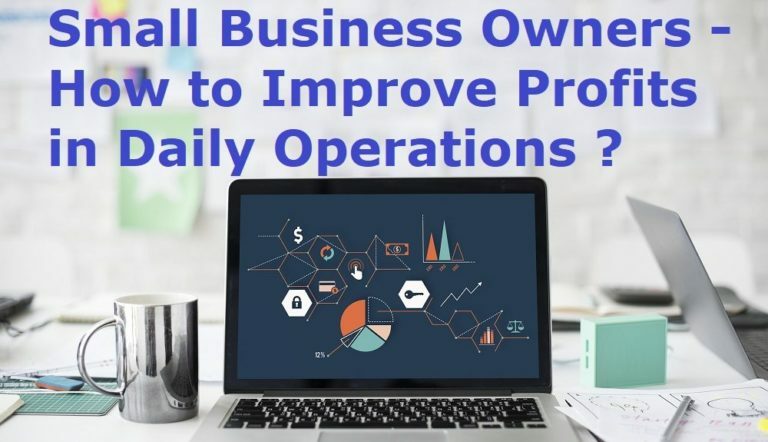 Small Business Owners: How to Improve Profits in Daily Operations? 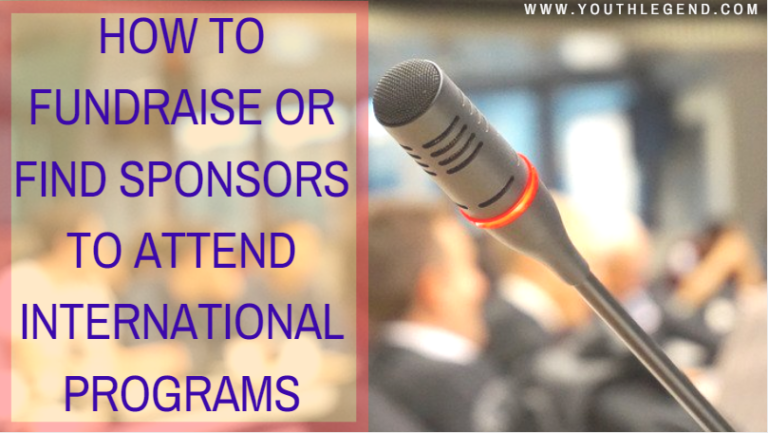 How to fundraise or find sponsors to attend international programs like exchange, conference, youth camps or to travel? 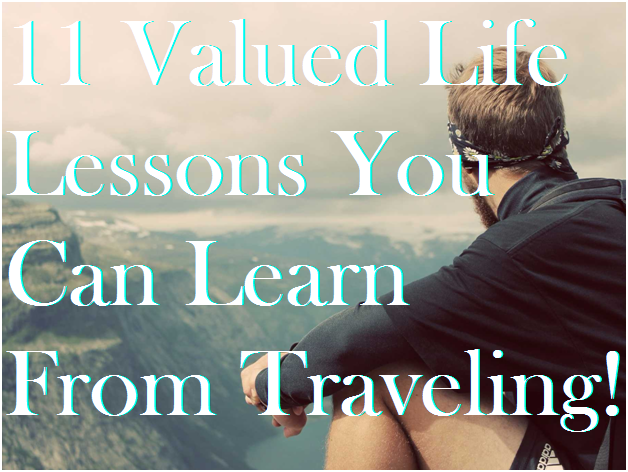 11 Valued Life Lessons You Can Learn From Traveling! 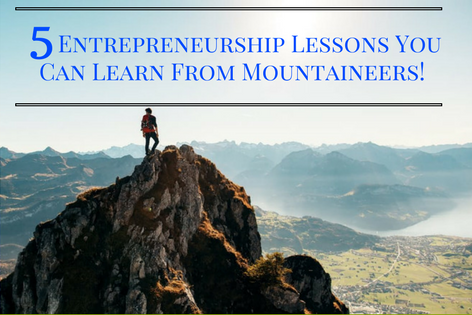 5 Entrepreneurship Lessons You Can Learn From Mountaineers!